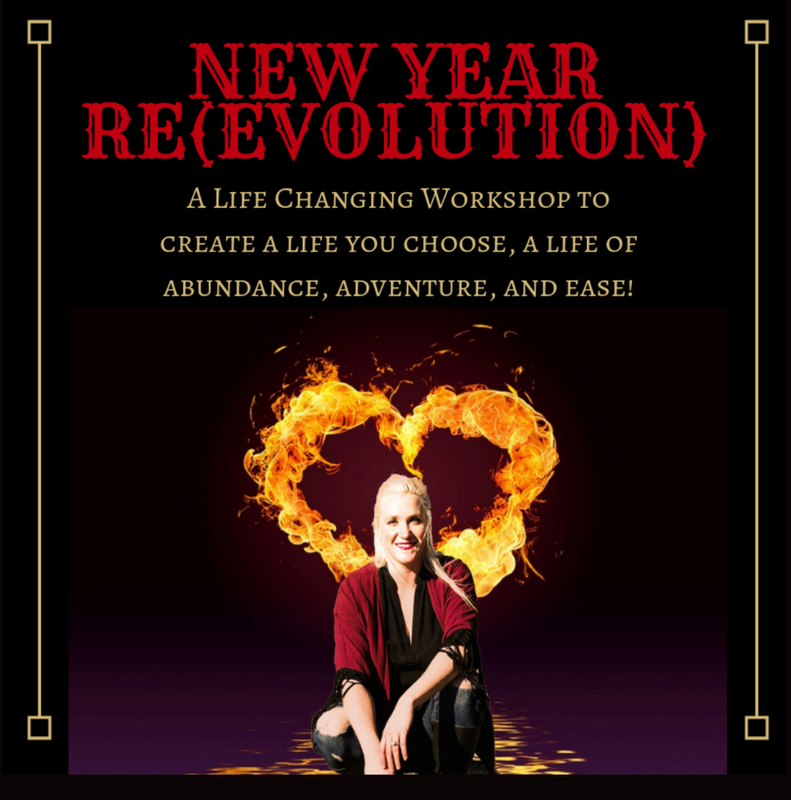 I am a transformation life and self empowerment coach and Shamanic Medicine Woman, an agent of change, a rule breaker, a freethinker, a writer, a coach, an educator, an entrepreneur, a woman with soul, and of course, a badass human. I wake up each day with a desire to make the world a little bit better and I am fully committed to equitable living conditions, education, and life for all humans. I challenge the notion that life and work have to look a certain way and I am dedicated to changing the status quo and proving to humans and the world that you can design and live the life that best suits you and your family. Life's too short to be miserable so I choose to wake each day with a smile ready to greet the world with a heart full of laughter and a soul full of love. I am a healer and a teacher. I love the vision you hold and I love the idea of being part of a larger community bringing light and love to this world. I hope to experience the making of many relationships, spreading light, love and healing to those in need and promoting a holistic lifestyle. We are so excited to have her at SAMSARAFEST 2019!